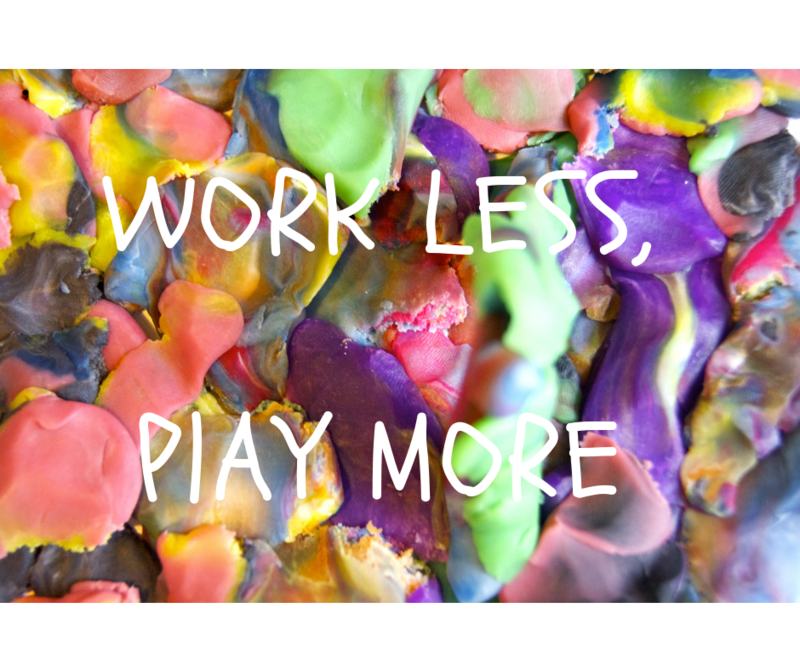 Work Less, Play More By Jodi O'Connell - Elevation Co. It has always fascinated me how we attach emotions and stories to some words. Let’s take, for example, the word ‘work’. What does this feel like to you? A few weeks ago, I had a conversation with a friend about how I feel like I am working really hard and not really prioritising time for fun at the moment. Then I made the statement “I am working on prioritising fun”. The irony of which made me stop and giggle… Really Jodi… you are WORKING on prioritising FUN? So I decided to play a little game with myself and tune into when I use the word ‘work’ (and in what context) and replace the word with ‘play’… just to see (and feel) the difference in energy around these words for me. I am working on that = I am playing on that.